Gulmay was the world’s first generator manufacturer to provide a dedicated high voltage power supply solution to meet the unique requirements presented by demountable x-ray tubes. Gulmay has earned a unique place in the development of the microfocus inspection technique. 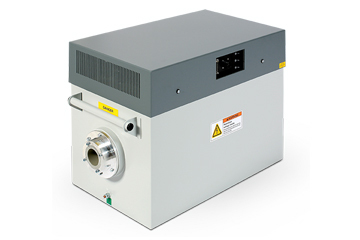 In 1982, Gulmay became the world’s first x-ray generator manufacturer to provide a dedicated power supply solution to meet the unique requirements presented by demountable x-ray tubes. Working closely with microfocus tube manufacturers globally, Gulmay continues to develop its microfocus generator product range, introducing an increasingly more powerful range of generators and refining its designs to meet the increasing demands of microfocus tube manufacturers globally.